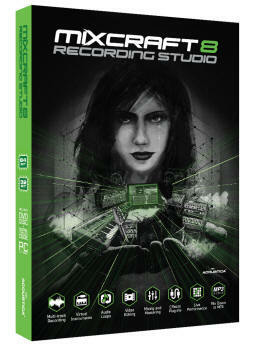 Learn More >> Record your own song or do some creative audio editing. Even edit video, make a soundtrack, or work in notation editor and print. 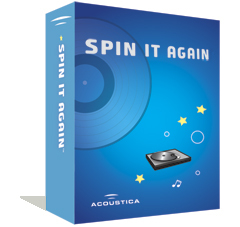 This multi-purpose audio recording software is easy enough to jump into and powerful enough to make your own music hits! Learn More >> All of the power and features of Mixcraft 8 with a suite of extra instrument and FX plugins. This is really powerful for those who want to take their work to the next level. Learn More >> Warp, bend and mix your music. 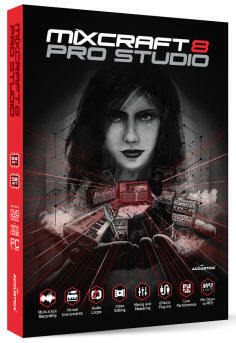 DJ software designed for novices and pros. 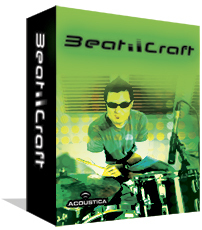 Experience incredible automatic beat matching, harmonic mixing & amazing filter fades. Learn More >> Transfer any LP to CD or cassette tape to CD! This dedicated vinyl and tape conversion software makes it child's play to record any cassette or LP to CD or MP3. Remove noise, pops & clicks! Learn More >> Create stunning CD and DVD labels, CD jewel cases and DVD boxes. Supports 99% of paper types and direct to CD printers! Stop wondering what's on your CDs! Label them!